You can help Royal Pharmacy by leaving a great review on Google and Yelp - thank you! "Best customer service I have ever received, thank you very much." "Very quick and easy pick up. They also deliver!!" "Lovely luxe pharmacy with extremely friendly and helpful staff. I always feel at ease to ask any health question and always have a very good advice. I would highly recommend anyone looking for a very reliable and honest pharmacists. Thank you so much Hayk , Ara, Siran and all the girls working there." 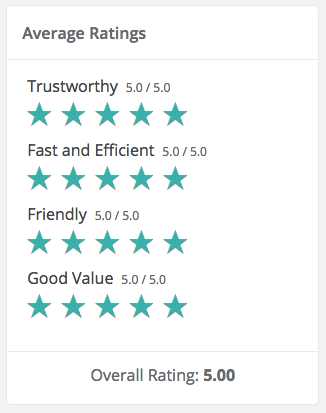 "I wish I can rate more than 5 stars. I finally found a pharmacy that works quickly and provides their help with a smile. Thank you for treating your patients like royalty!"